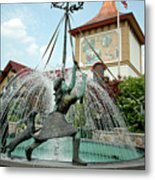 Follow me around the May Pole Visitors center at Frankenmuth Michigan Willkommen to Frankenmuth, Michigan's Little Bavaria There are a great number of things for you and your family to do in Frankenmuth. 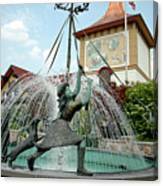 With festivities year round, the town welcomes visitors with Bavarian hospitality regardless of the season. 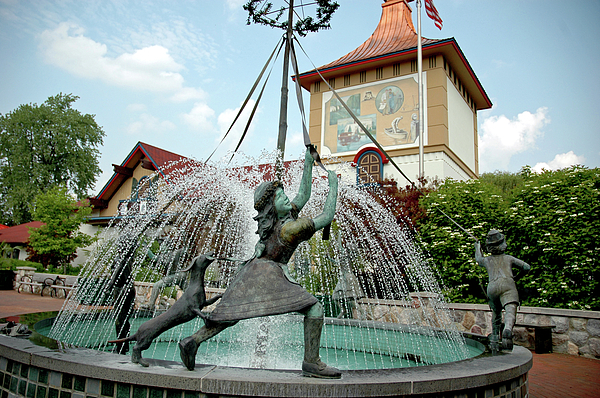 Whether it's a day trip for the family or a weekend retreat with friends, Frankenmuth is the perfect destination to recharge, renew and refresh. 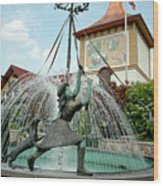 From fantastic food, eclectic shopping and entertainment, to rich historical beauty and culture, it's the ideal departure from the ordinary every day. 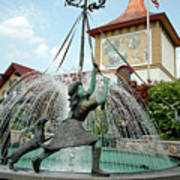 Visit anytime and count the ways you can enjoy everything Frankenmuth has to offer.